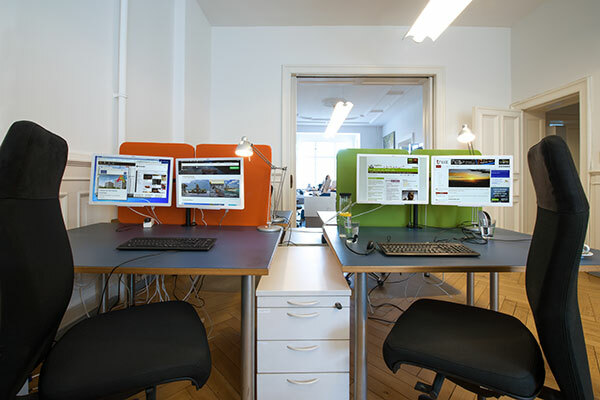 Our Co-working space is located in a work environment for independent travel agents, (i.e. independent contractors), outside sales agents of the travel and tourism sector, airlines, and various sales agents. 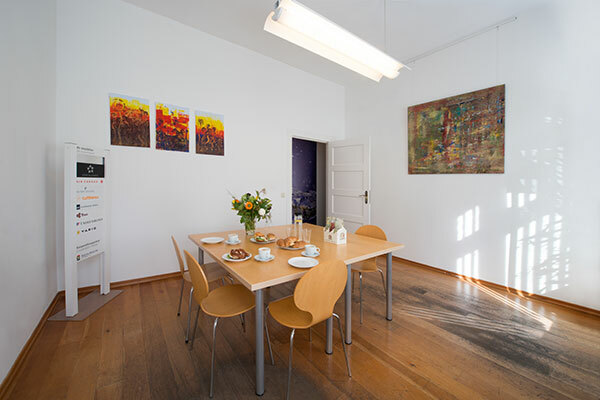 The e-travel Co-working Space is centrally located in an old historic building with high ceilings, in a 3000 square foot area on the 3rd floor with a view of the small Tiergarten and the famous Berlin TV tower. One room is currently occupied by a 3 team member agency. One of the spaces is a conference room utilized for meeting clients, making it ideal for travel agents to feel at home in an agency. 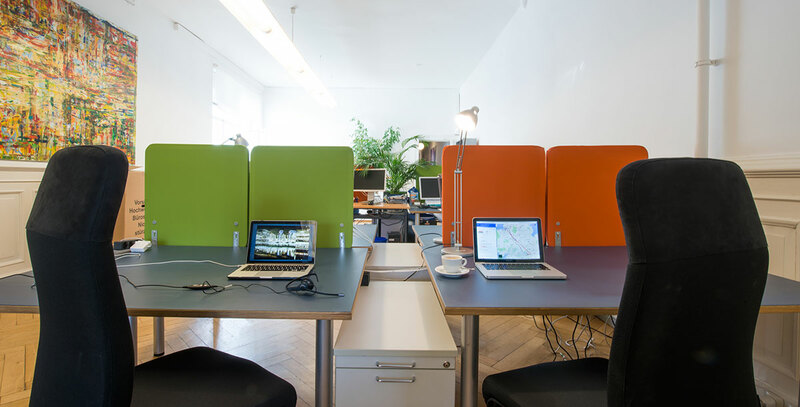 Our Berlin Room is an Open Space environment where agents can come and work in real office space. Parking is available, as well as bicycle storage area. 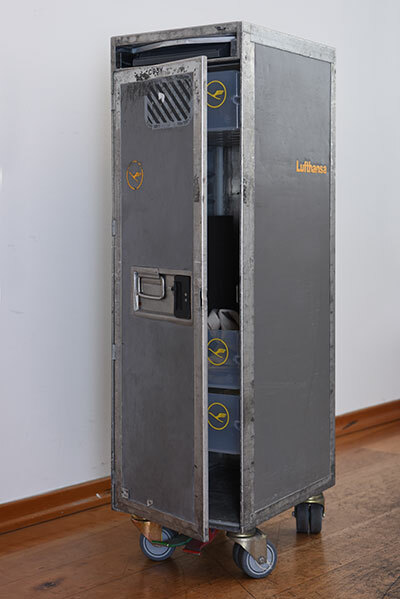 Train, U-Bahn and bus service is within minutes of the office making it easy access. A build-out is planned for the third quarter and will offer even more space. We offer two variations of work areas in the Open Space area. 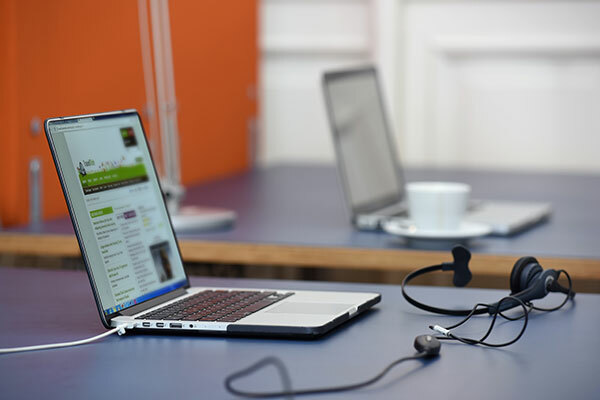 Work spaces with just a desk, and then work spaces that include USB docking stations and a monitor. 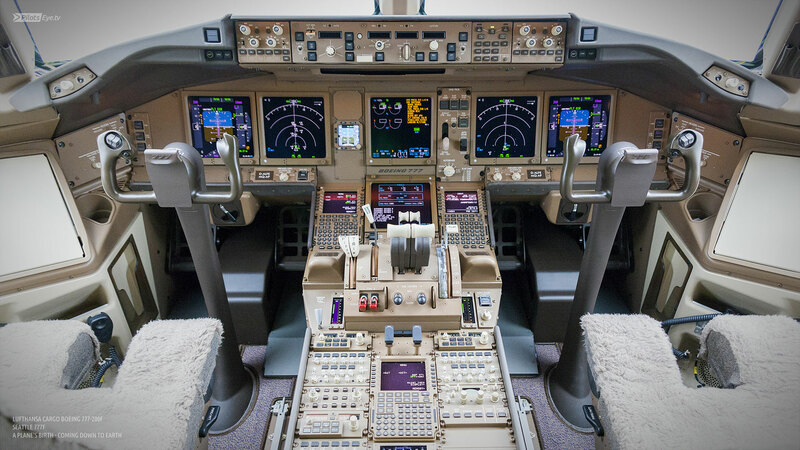 All stations all offer outgoing calling capabilities. High-Speed WIFI, color printers, copiers, scanners, and faxing all belong are all part of the infrastructure. We have a kitchen area with a coffee machine, water boiler, fridge, microwave and drink service. And, the best part is if someone decides to take a quick run through the Tiergarten, we have a place to rinse off! If four of the following points apply to you, you should come to us! Depending on your request, billing is offered by the day or by the month. For every ten visits, you will receive a reward. Details to come. Drinks, catering and special requests can be made in advance, and is based on availability. Prices include taxes, ECO+ System, and two 24” monitors. Docking stations are upon request.